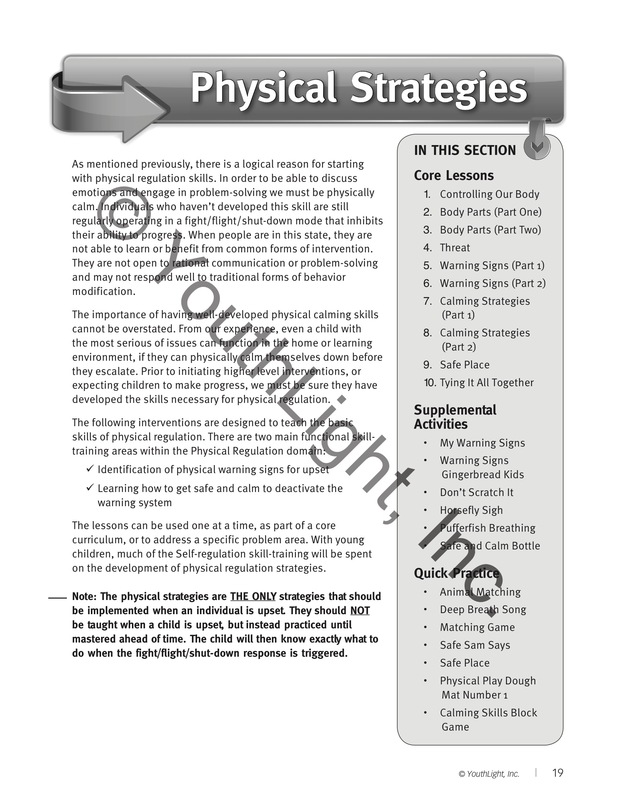 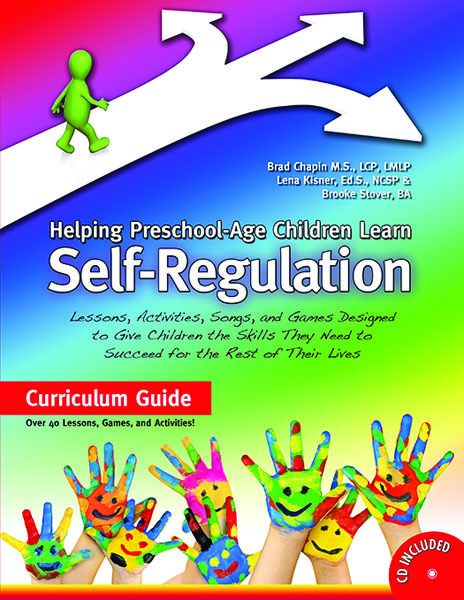 This highly anticipated resource focuses on skill-training for preschool-age children. 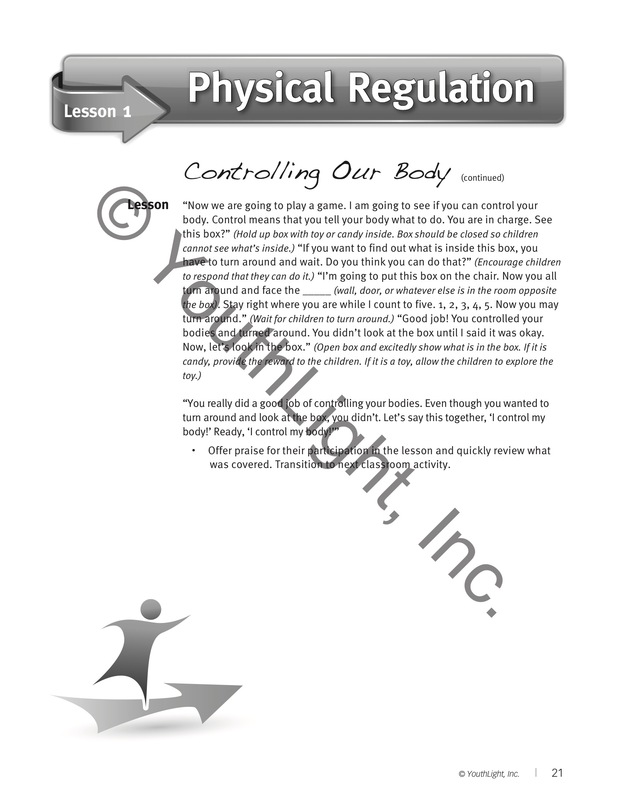 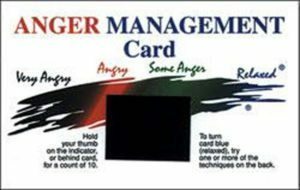 Self-regulation is a universal skill necessary for academic success, emotional control and healthy social interaction. 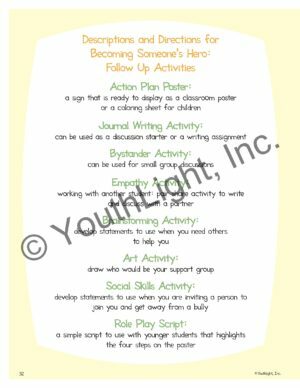 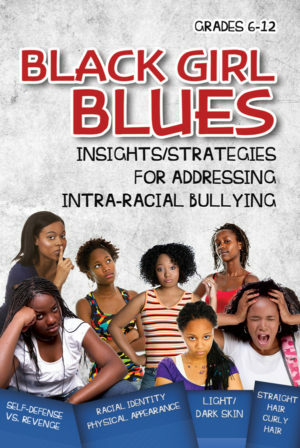 With this one resource, you will be able to address School Readiness, Anger Problems, Anxiety, School Safety, Self-esteem, Social Skills and much more. 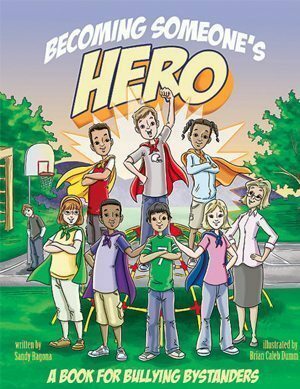 The authors have developed this giude with a focus on how to help you “Do More with Less.” The strategies are creative and designed to engage young children in the process to create change quickly. 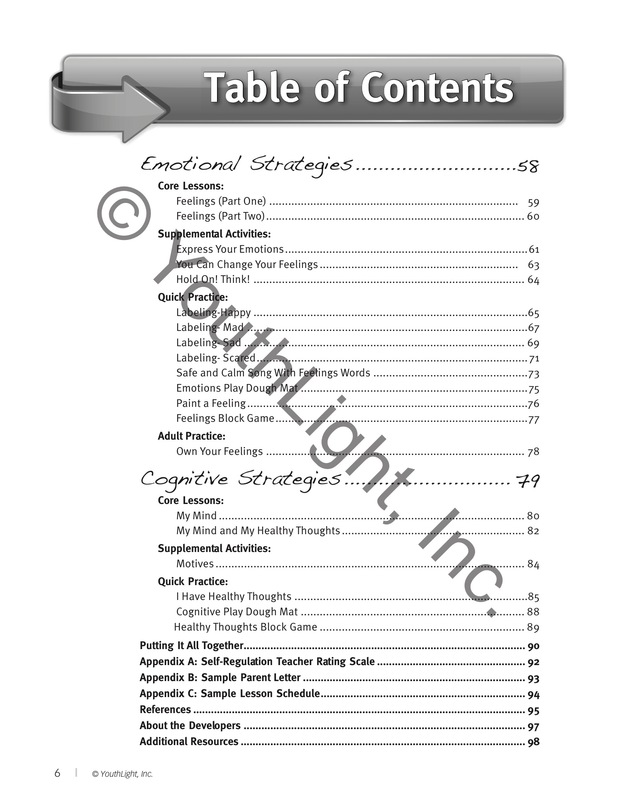 Includes a CD with reproducibles worksheets.